The "la Caixa" Foundation collaborates with the Spanish research centres recognised as excellent in Bio and Health Sciences, Technology, Physics, Engineering and Mathematics. They may act as host organisations within the INPhINIT programme by offering prestigious PhD open positions in which INPhINIT researchers may develop their doctoral research project. The ICMol is located at the Parc Cientific de la Universitat de València, and was founded in 2000. It is recognized internationally as one of the pioneering centres for the research on molecular science. Indeed, the Spanish Ministry of Economy and Competitiveness has awarded the Institute with a mention as Unit of Excelence María de Maeztu. Moreover, the Institute is leading a Cost Action on Molecular Spintronics (CA15128) which integrates 23 countries. The European Research Council has regognised this excelence awarding several ERC grants: ERC Advanced Grant SPINMOL, ERC Consolidator Grant DECRESIM, ERC Proof of Concept Grant Hy-Mac and ERC Starting Grant chem-fs-MOF. 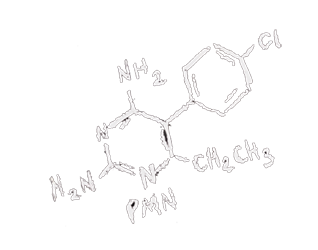 The ICMol employs more than 100 researchers and houses the most advanced systems for the preparation, characterization and study of molecules and molecular materials. The Institute produces most of the high impact research papers of the Univ. of Valencia in Chemistry. In fact, according to the ISIEssential Sciences Indicators data, in Chemistry the University of Valencia is placed among the 50 best Universities on a world scale. With a surface of ca. 3000 m2, the ICMol is equipped for performing top research in chemistry and, in general, in molecular science. 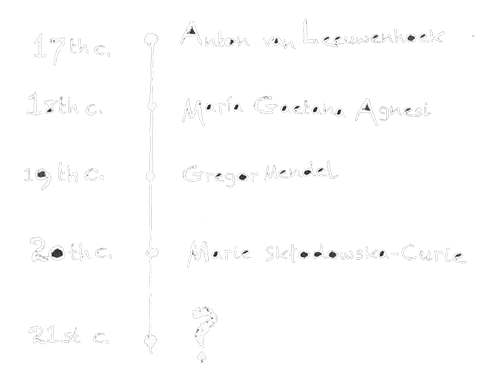 The ICMol offers three PhD programs: PhD Program in Nanoscience and Nanotehcnology; PhD Program in Theoretical Chemistry and Computational Modelling; and PhD Program in Sustainable Chemistry. It also organises two Schools per year, The National School of Molecular Materials and the European School on Molecular Nanoscience, different workshops and schools, for example the Workshop on 2D Materials, Frontiers in Metal-Oxide Cluster Science and Phase Transition and Dynamical properties of Spin Transition Materials, and a series of conferences offering approximately 20 on-site seminars per year. In short, The ICMol has a unique expertise in Molecular Nanoscience and, in particular, in the aspects related with the Molecular Magnetism and the Molecular Electronics with strong chemical expertise and a exceptional equipment, covering the chemical aspects, the characterization and the processing of the molecular systems at the nanoscale, the use of theoretical tools for the modelling of the properties, and the fabrication of molecular devices. 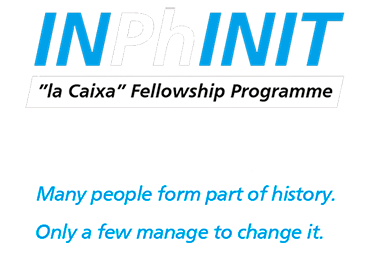 "La Caixa" Foundation offers in total 57 fellowships for talented young people to carry out research in the disciplines of Bio and Helath Sciences, Technology, Physics, Engineering and Mathematics.